Mud Chemicals, Work over and Completion Fluids. "promoter is having experience of more than 10 years in various chemical segments including oil and drilling field, water treatment, fertilizer field"
We accomplish this by increasing resources - people, knowledge, technology and equipments. 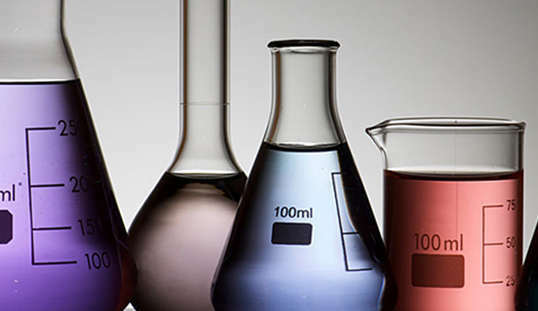 Our vision is "To be the best in class and having a balanced portfolio in the oil & chemical industry". Everyone works toward a common goal: Find the right product and get benefit. 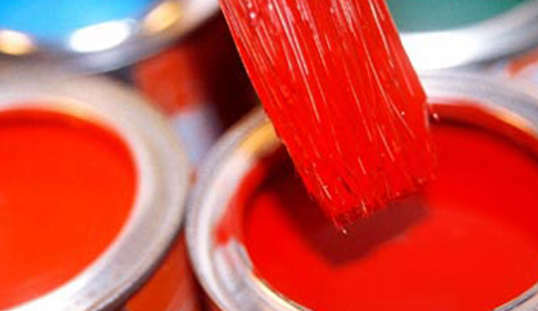 Biocide produced by GDFCL is a water soluble quaternary ammonium compound based bactericide. 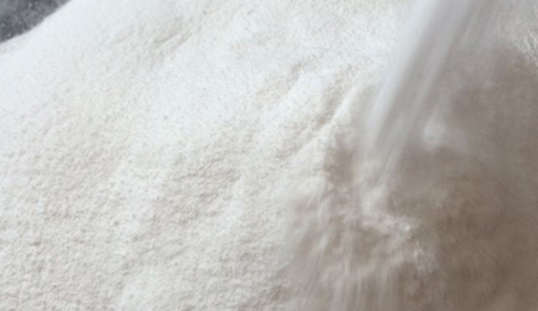 Biocide is an exceedingly viable strong mix of Aldehyde bases which are successful in the on shore/seaward application. 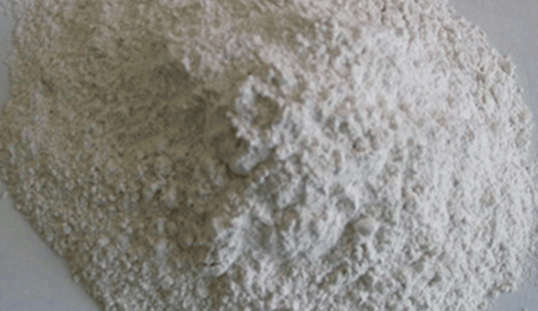 CMC HV 1000 Carboxy Methyl Cellulose is a high thickness made by Global Drilling Fluids. 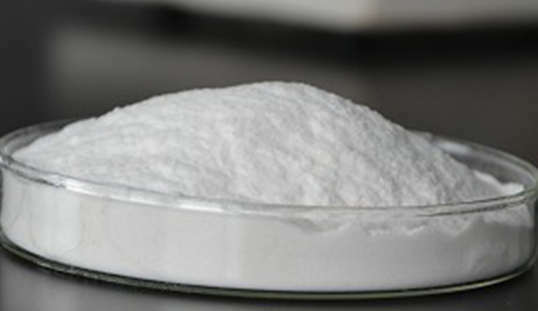 Carboxy Methyl Cellulose (CMC LV) is a low consistency specialized review dispersible Carboxymethyl Cellulose liquid. 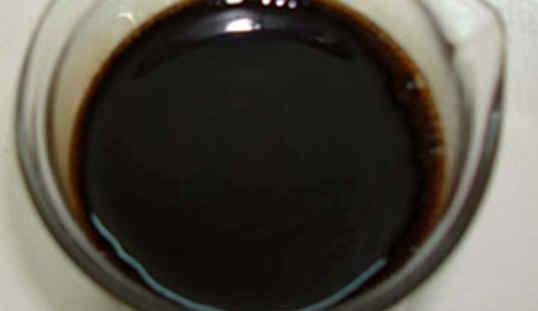 It is a dry, powdered blend of air blown black-top, unsaturated fats, dispersants, and lime. 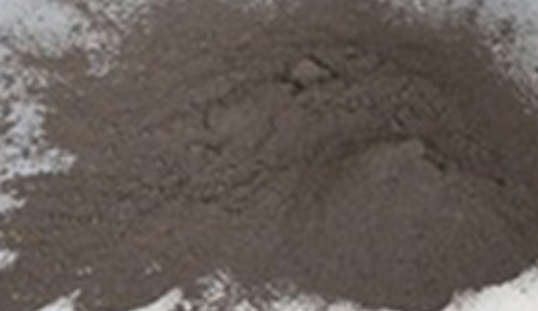 Sodium Asphalt Sulfonate is partially water soluble and water dispersible. 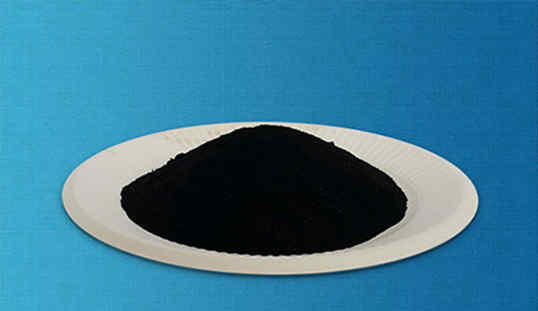 Potassium Asphalt Sulfonate is partially water soluble and water dispersible. 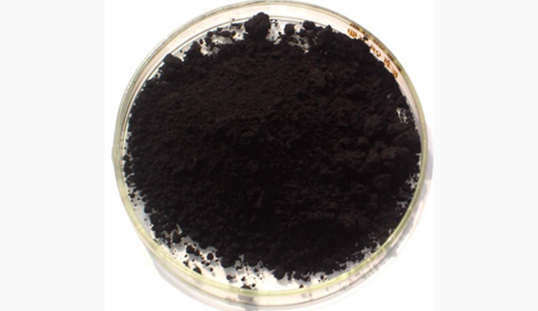 Amine-treated Lignite is a filtration‐control added substance intended for use in all oil‐base frameworks. The term Barytes is gotten from the Greek baros meaning overwhelming. 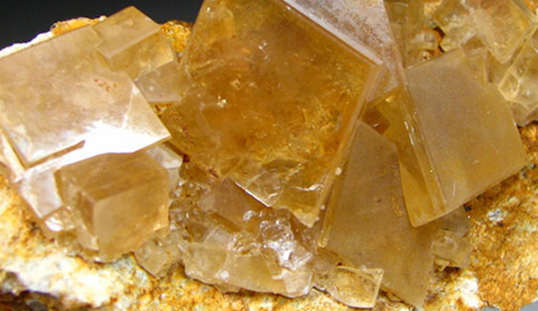 Barite is found in the southern parts of India.